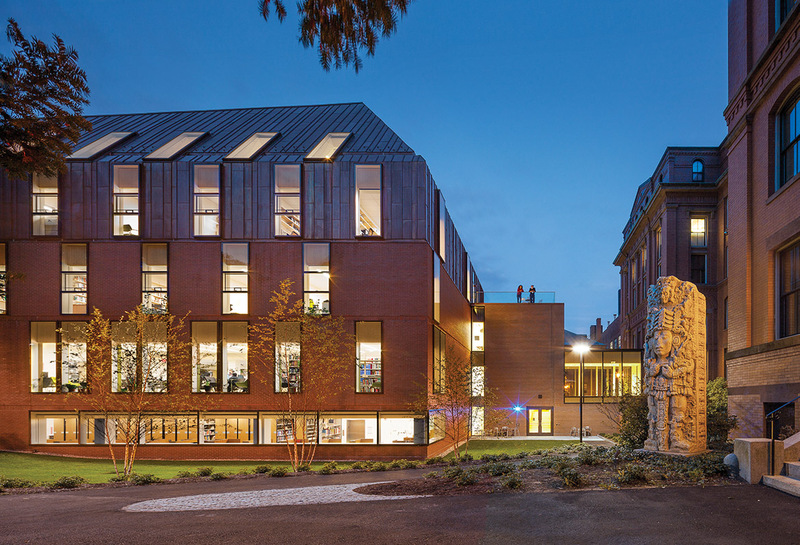 Jury comments: Architecture students should visit the Tozzer Anthropology Building (Tozzer) as a case study for contemporary practice. 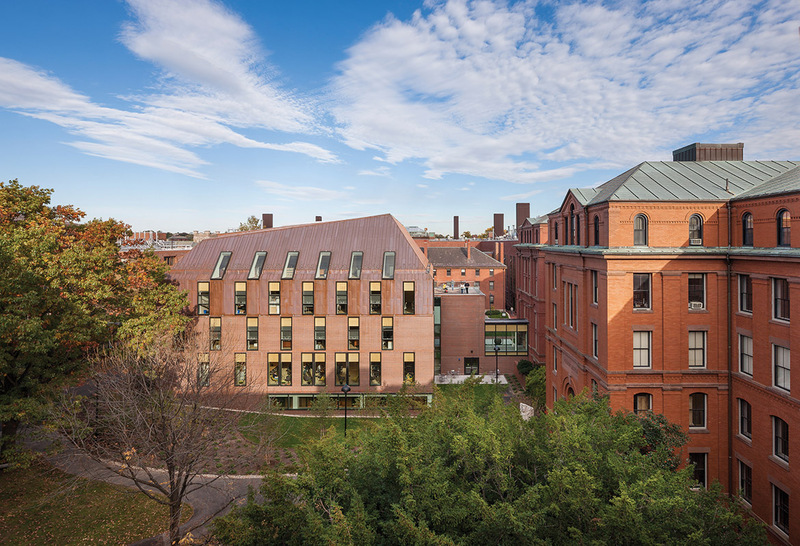 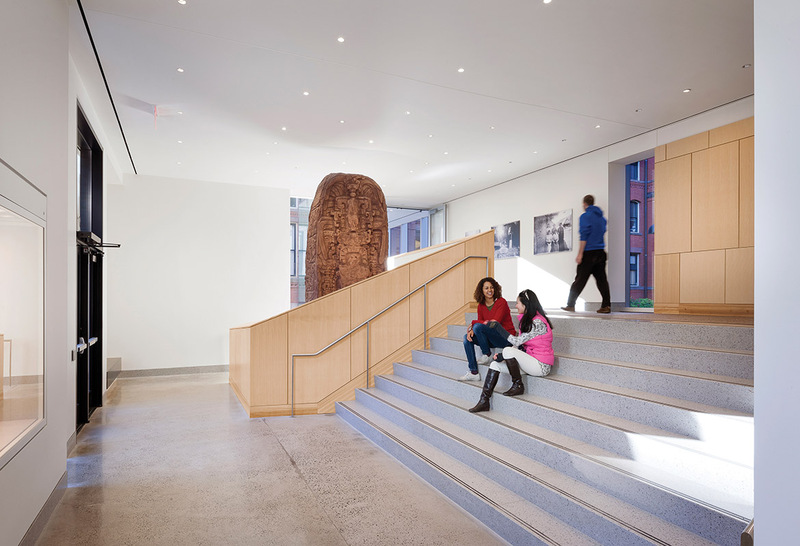 This adaptive reuse project worked with the tight constraints of the existing building footprint and structure, as well as the context of the surrounding historic Harvard buildings. 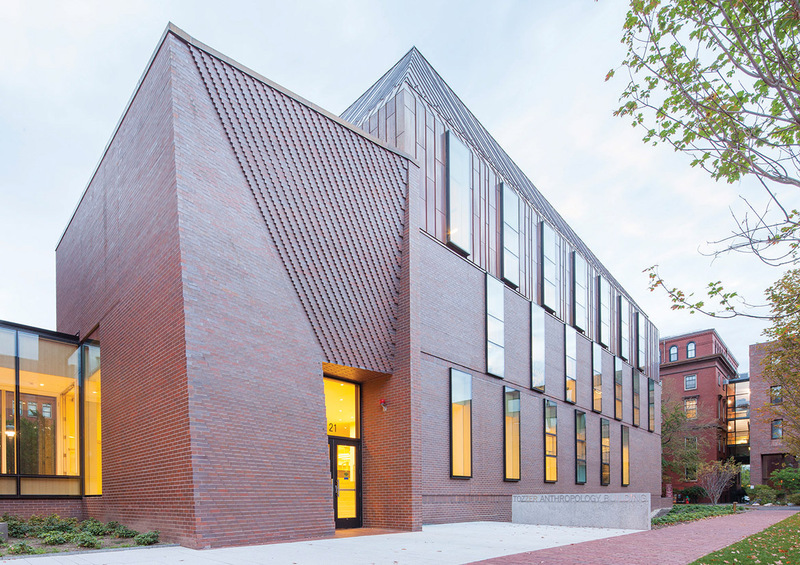 The Tozzer is a great example of reimagining a material that seems almost impossible to reimagine (or get excited about) in Boston: red brick. 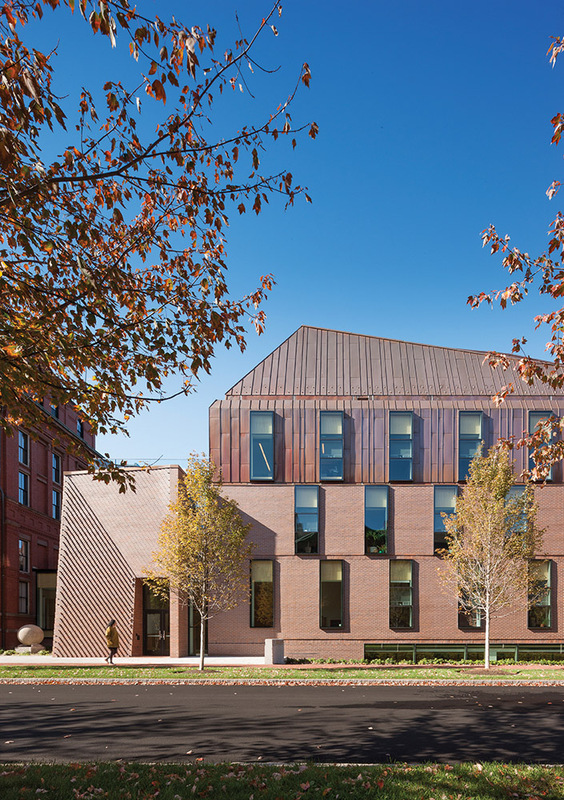 The clever combination of a traditional material and new technology carved out a stunning stepped brick façade for this department building. 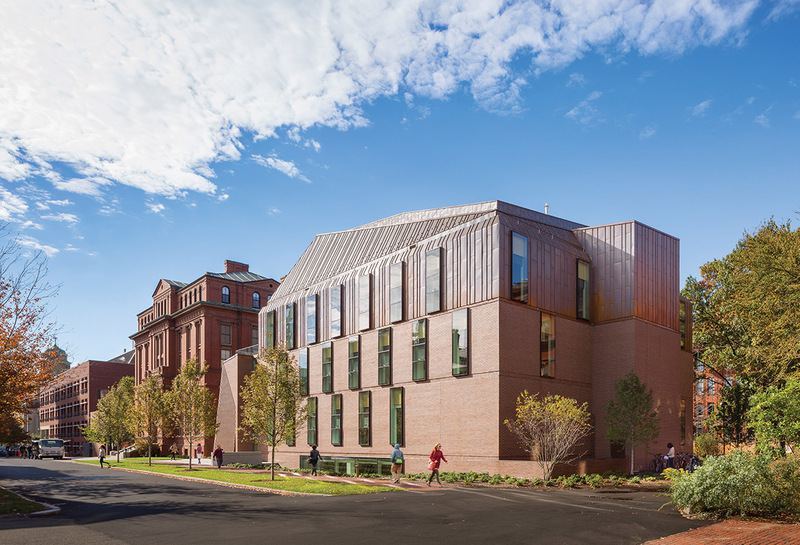 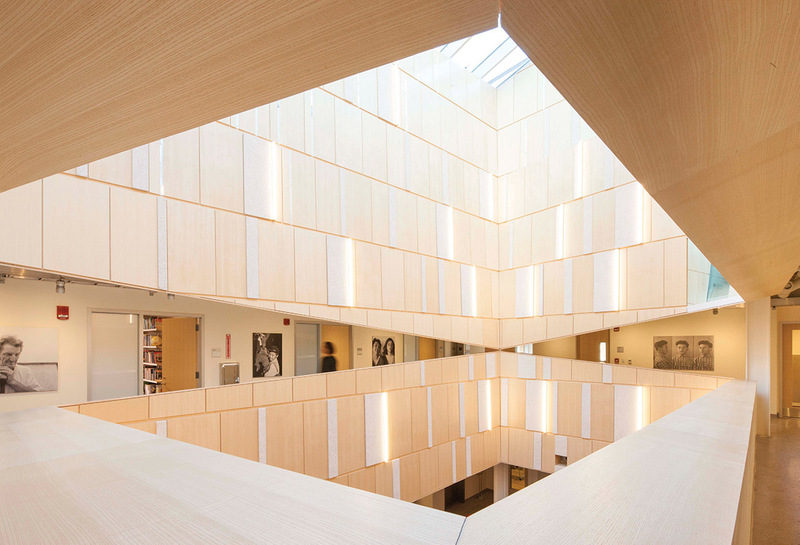 Uniting a once disparate department, the Tozzer also prioritized the experience of the user, creating equitable office spaces for professors and graduate students, and a surprising second-floor atrium that gleams with natural light.